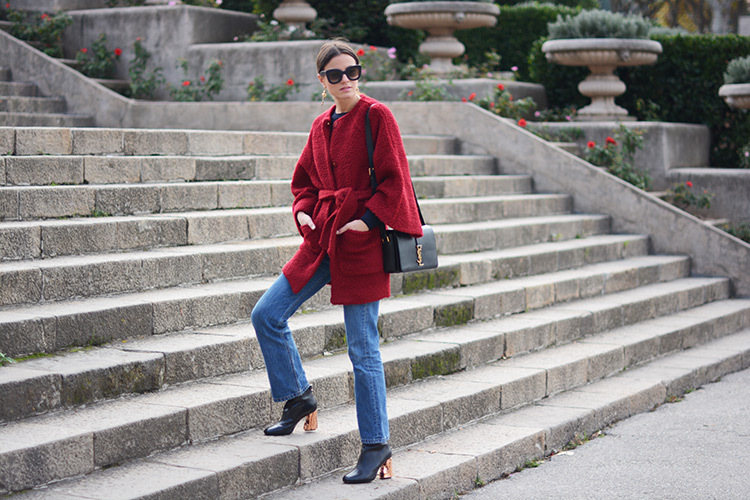 Red is confirmed as one of the strongest colours of this season and I could’t resist to this beautiful wool coat from Edited. Paired with my oldies jeans and my Acne boots. Gorgeous lady and her outfit. Always styled to perfection and looking incredible! LOVE your coat! Love this look with the red coat! Bag and boots are amazing! This red coat is gorgeous! Amasing coat! Colors, style, wonderful shoes – you look great! What a nice coat and perfectttt boots and bag! Love this look a lot. 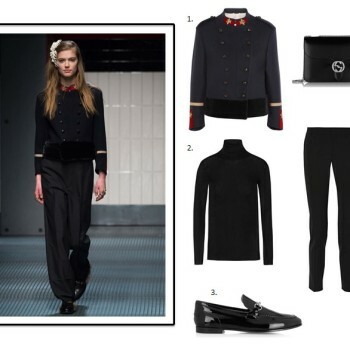 Me gustan los looks con detalles en rojo, le aporta un toque chic. The coat and boots are gorgeous pieces! The coat and shoes you’re wearing complement the jeans so well!! Amazing outfit. Love the coat-shoes combination, so beautiful! Beautiful look, that red coat looks so comfy and those boots are too fab! Love the pop of red from this look! Gorgeous. Gorgeous coat, perfect to brighten up a grey day ! Beautiful outfit, that red coat is such a perfect statement piece!